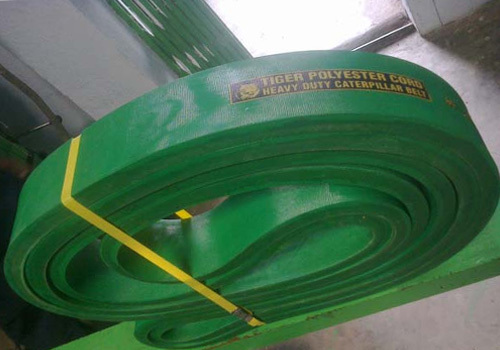 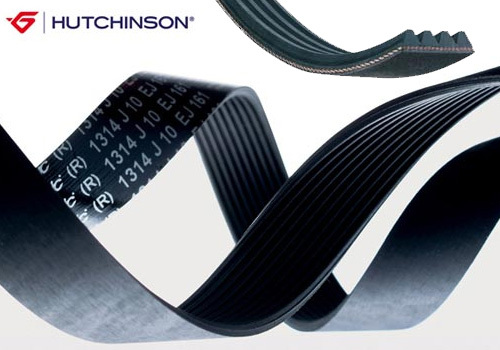 We are an acknowledged manufacturer and supplier of Industrial Belts. 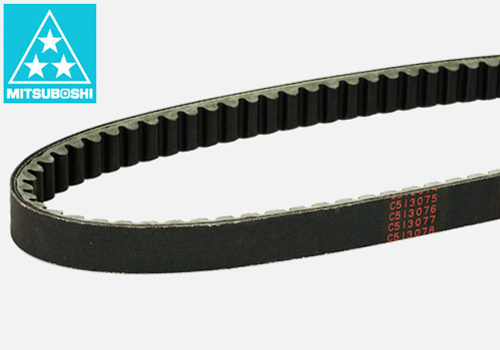 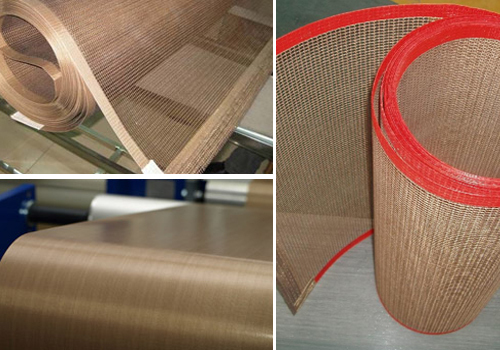 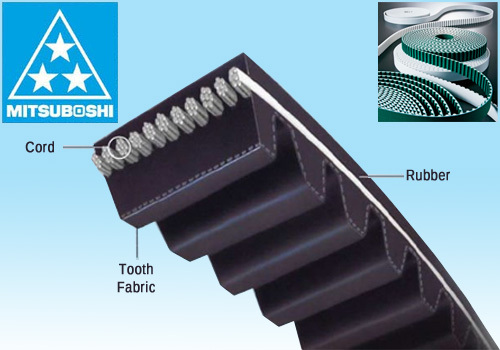 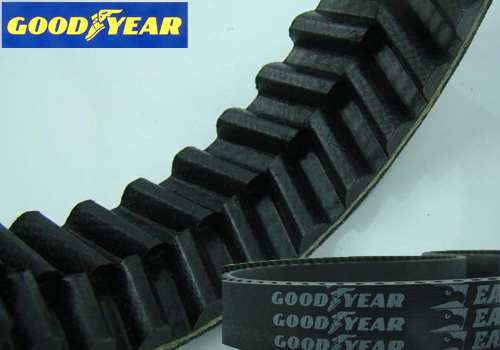 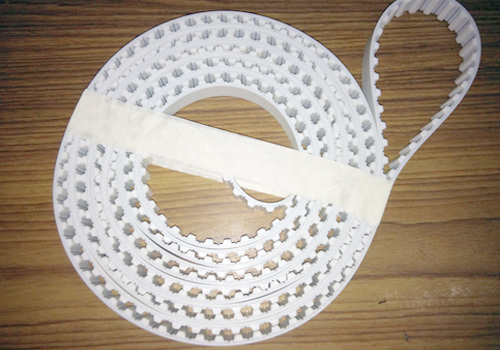 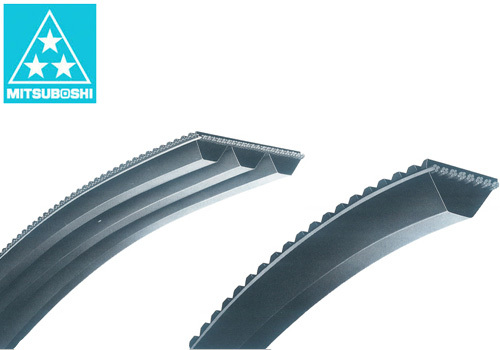 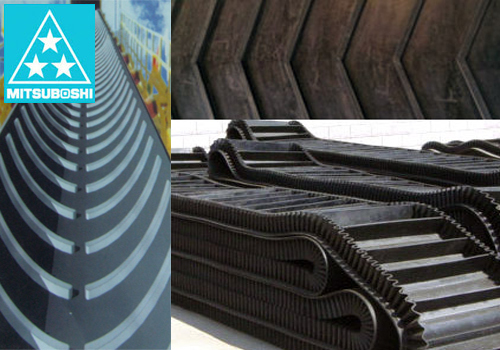 We deal in a vast range of Industrial Belts like Mitsuboshi Timing Belt, Polymax Belt, Conveyor V Belt, Contitech Timing Belt, Mont Flex PU Joint Belt, and to name a few. 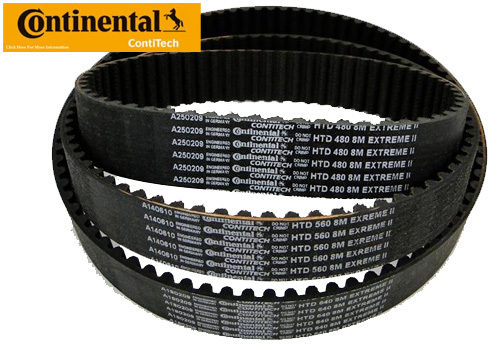 All these belts are obtained with the processing of the finest materials and advanced technology, thus they performance impressively in respective applications. 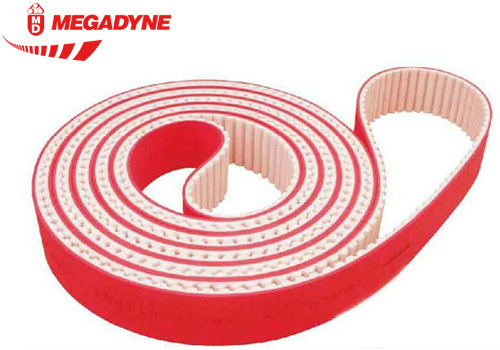 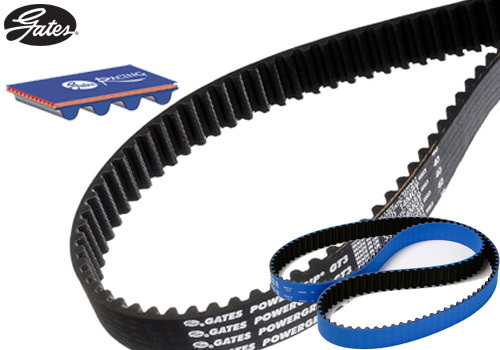 a leading company specialising in the field of high quality power transmission belts such as timing belts, v belts, wedge belts, conveyors, flat belts, pulleys . 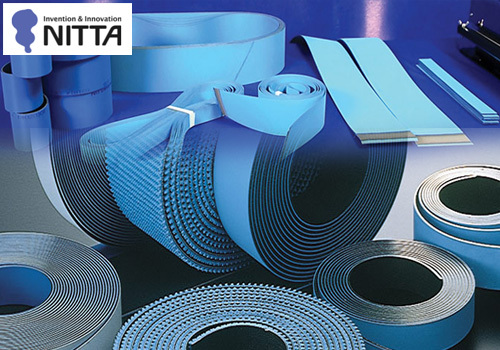 We are catering to a wide range of industries such as textiles, glass, cement, ceramics, mining, pharmaceutical, agriculture, automation, engineering and power industries.